Another Week, another episode of crazy warm weather and of course; NEW PRODUCTS! Last week we saw a Visit from the boys over at Redwolf UK, showcasing some shiny new goodies for us to have look at! With a wide range of tactical gear and accessories on offer not only have we stocked up on a number of things GK Tactical, we have also started taking some pre-orders on a few things that really stood out to us! 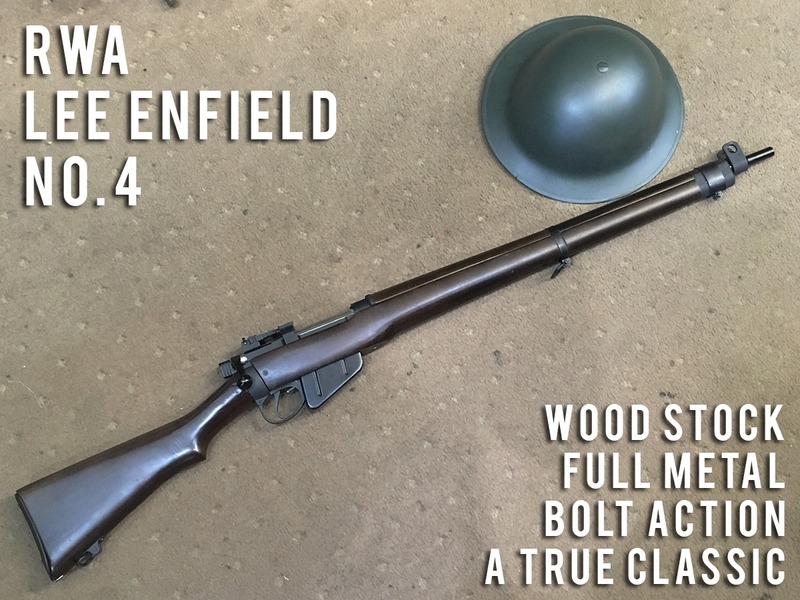 After a long time coming we finally had a chance to lay our hands on one of the RWA Lee Enfield No.4 Rifles and its safe to say we love them! Not only do these rifles look incredible,they are also fantastic to both hold and to shoot! With a solid real wood stock and a full metal bolt and barrel assembly this rifle feels as good as the real deal – a perfect addition for both you WW2 British Players and those of you who just love the Lee Enfield rifle! With a smooth Bolt Action and a very light trigger pull, its easy to fire off shots in rapid succession! (Mad minute anyone?) Feeding from a 30rd Detachable Magazine which is located right in front of the trigger guard (just like the real thing!) This rifle can really stand its ground out on the field. For those of you who might be interested in this you will be pleased to know that we will now be taking Pre-Orders for them! And for a limited time only, we have a special introductory price! If you’re dying to get your hands on them then now is your time! 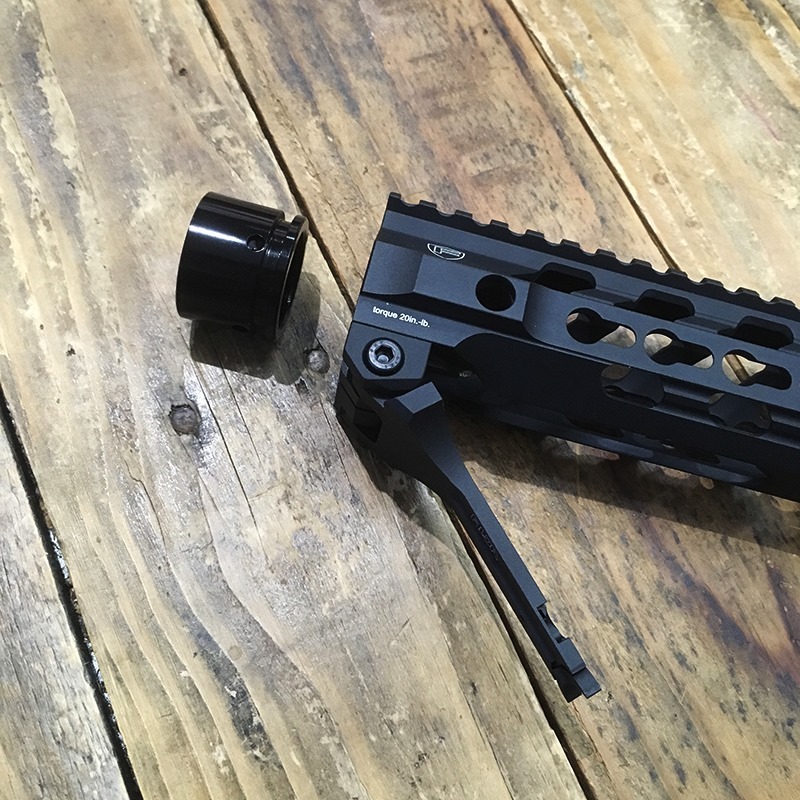 We also got a look at some of their fantastic new FORTIS Rail systems – These lightweight and sturdy rail systems are a fantastic choice if you want to Gucci up both your AEG and GBB M4s! 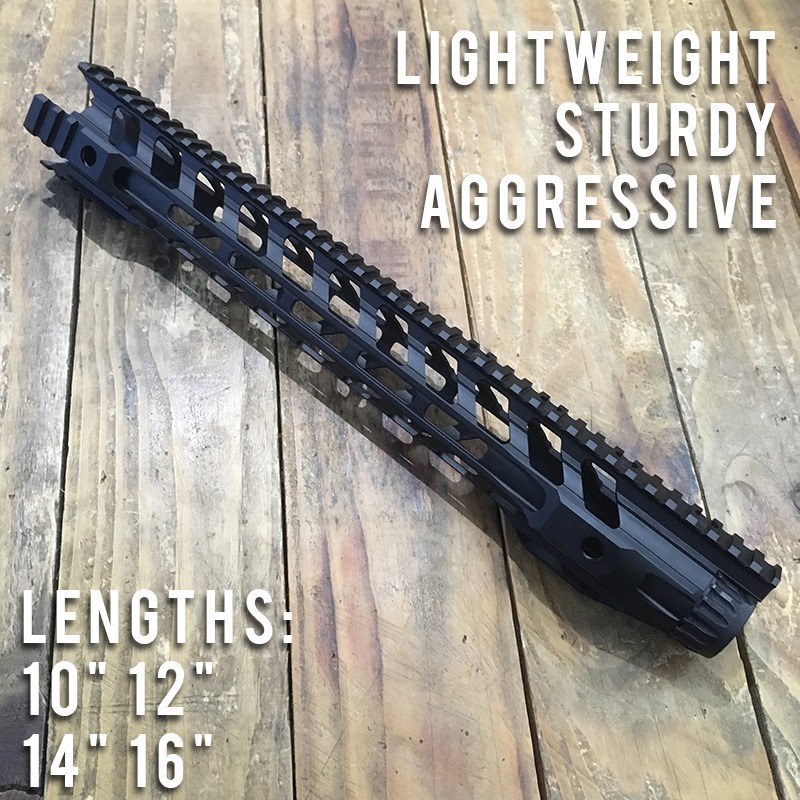 We also saw the SWITCH 556 Keymod Rail! because where there is M-Lok, there is bound to be Keymod. 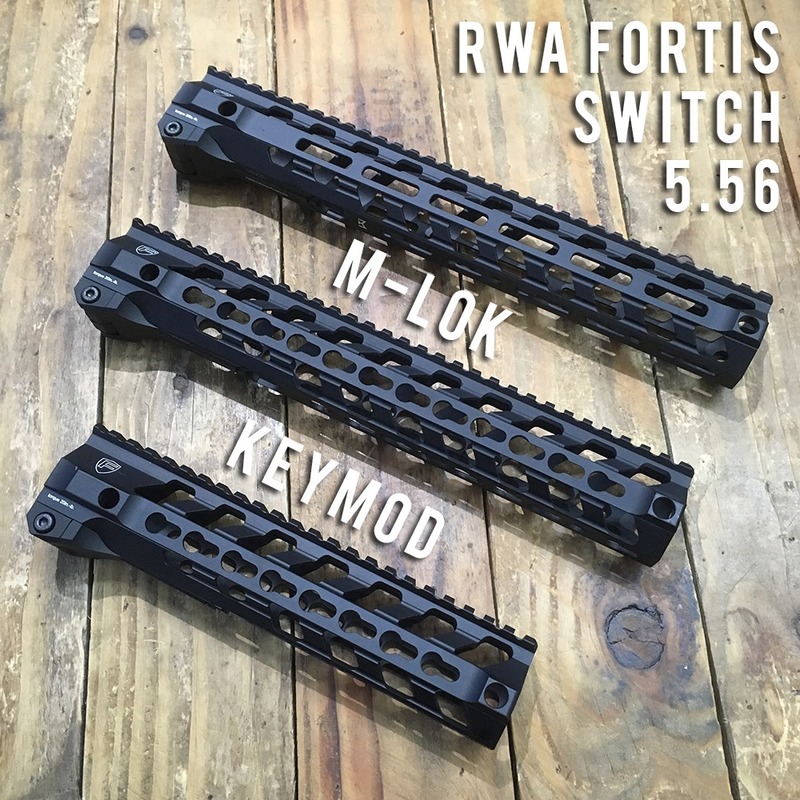 (The SWITCH is also available in M-LOK) – The Fortis SWITCH 556 is yet another extremely lightweight and tacticool rail system choice designed specifically you guessed it, the M4/AR Platform! 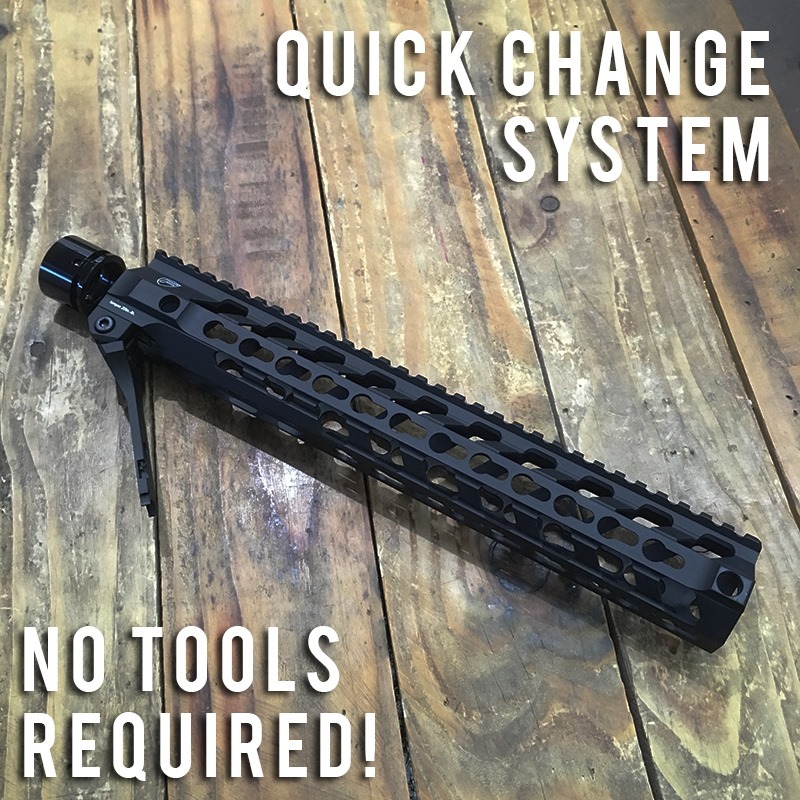 What we found cool about this rail system was that it was actually designed to be both easy to install, but thanks to its unique locking system it can be quickly swapped out for either longer or shorter rail in a matter of seconds – all without using a tool! So if you can’t decide if you want that 10" setup or 12" (lets face it, we all need an extra few inches!) then perhaps its time you SWITCHed over the to Fortis! 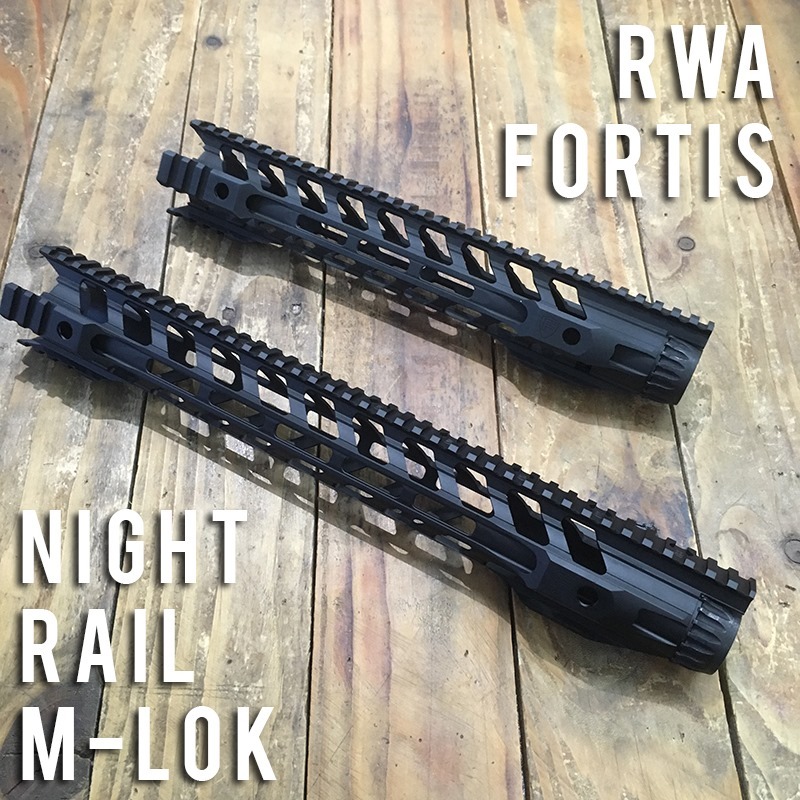 Both of these rails are available in a number of lengths are are currently up for pre-order on our website! So you want to play soldier ey? Looking for some camo for the summer? 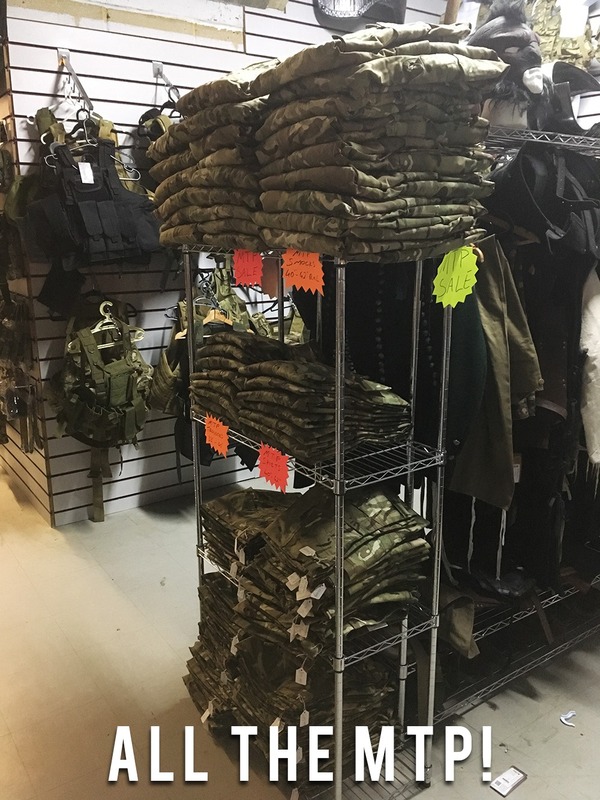 Alongside the visit from Redwolf we also have received a huge delivery of Surplus MTP (Multi-Terrain-Pattern) Camouflage in store! We aren’t talking BTP, actual MTP! 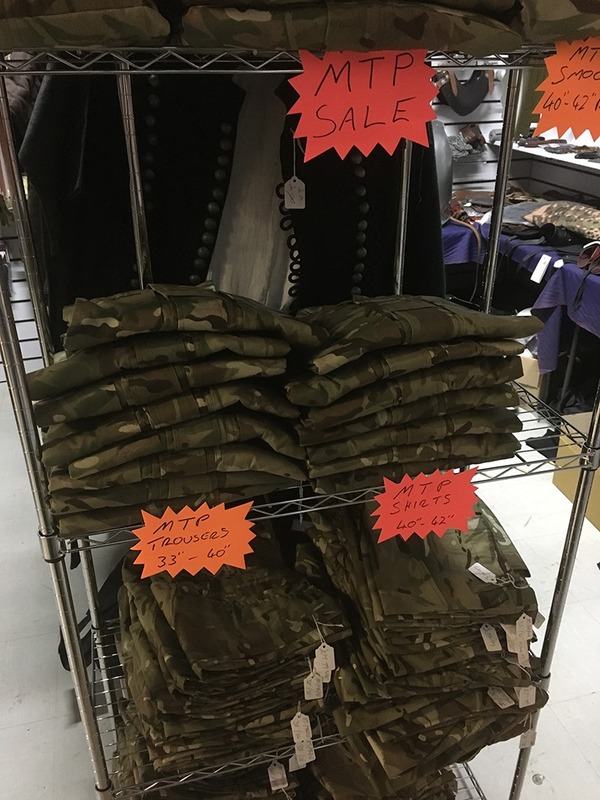 With a huge number of Shirts, Trousers and even Smocks in stock its the perfect time to treat yourself to a new British loadout! These Temperate Weather uniforms are incredibly good for these warm summer games and the Multi-Terrain Pattern works in a wide variety of Environments! Be it you’re playing in the woods or maybe a quarry, MTP will help you blend in. With so Much MTP on offer, we decided to put together a Bundle Deal! 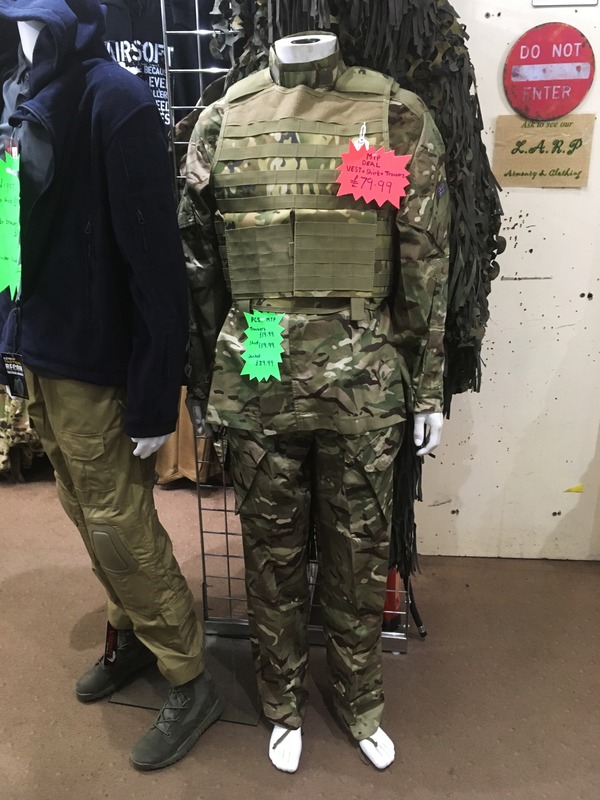 Where you can kit yourself out in a full set of MTP (Shirt + Trousers) And a Nuprol PMC Plate Carrier for only £79.99!